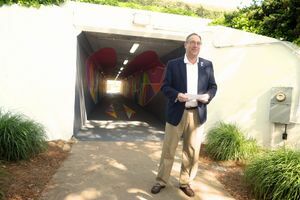 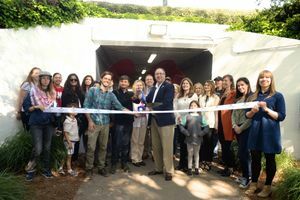 A pedestrian tunnel in Johns Creek that once appeared bland and ordinary was transformed over the course of the last two weeks into a unique art installation in metro Atlanta. 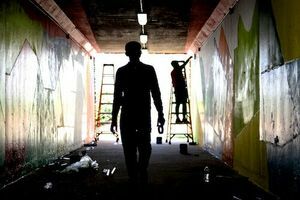 This mural was a true collaboration with the city of Johns Creek, the local community, Atlanta-based artist William Massey, India-based artist Hanif Kureshi, and the Urban Catalyst Lab. 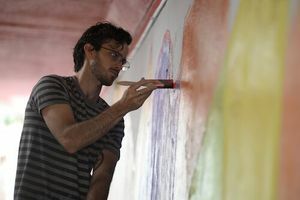 It is always special to photograph a wide range of subjects and documenting this project was a rare treat. 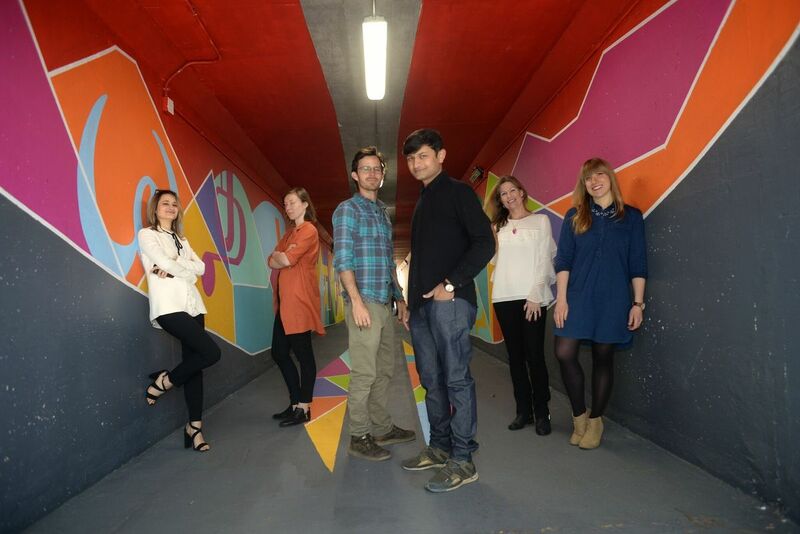 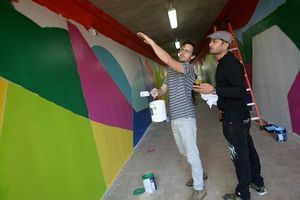 In being able to interact with the artists and champions of community art, I got a real sense of the far-reaching benefits of an internationally-themed and community-created mural. 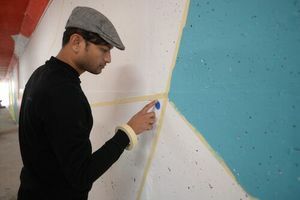 Meeting other artists and hearing what inspires and motivates them is always energizing -- William and Hanif had that effect in buckets.